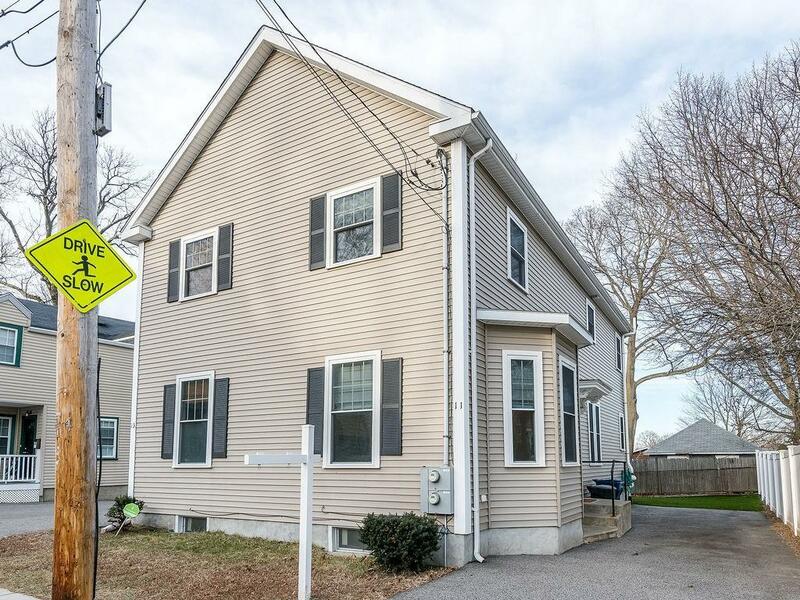 Located less than 1/2 a mile from Brighton center, this young town house is ready for you to move in! 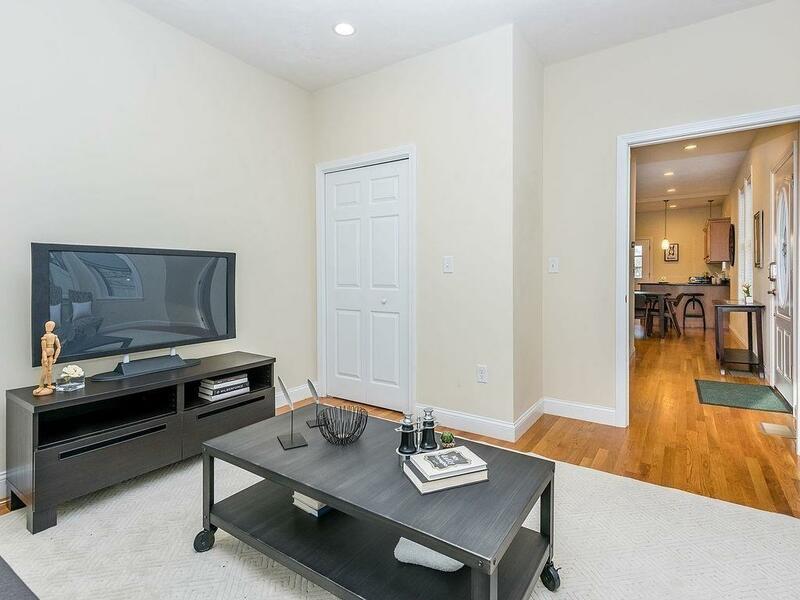 First floor features a spacious living room, dining area, three/quarter bath, as well as a large kitchen with stainless steel appliances and easy access to the backyard. 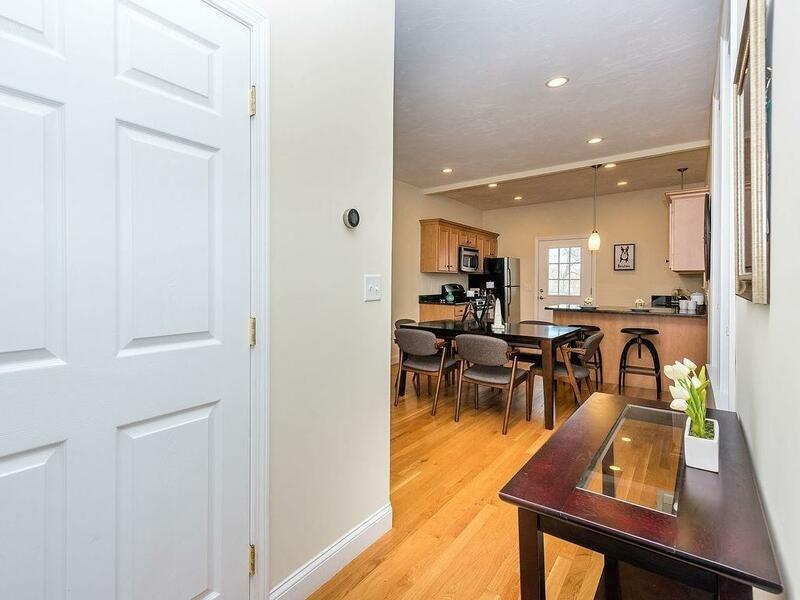 Upstairs you'll find two large bedrooms with generous closets, and another full bathroom. Each level has it's own climate control with central air for both heating and cooling. Basement can be used as an exercise room, bonus room, or as a very large storage area. 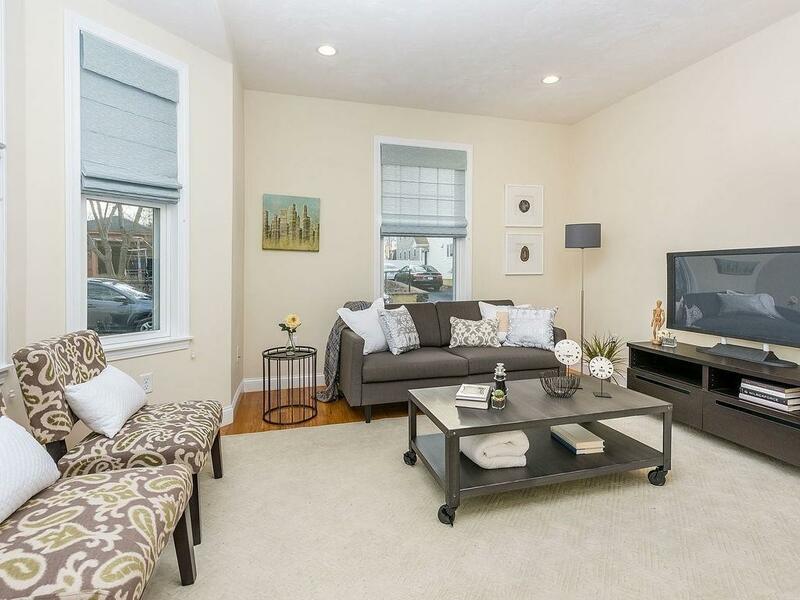 Two off-street parking spots, patio, and maintenance free back yard complete this property. With the proximity to restaurants, highway, bus routes, and much more, this location is tough to beat. Disclosures Sump Pump in Basement. Taxes Reflect Residential Exemption.